Here is a List of the Best Places to Buy Iron-On Vinyl! I love the internet, do you know why? Because you can save so much money when you purchase things online. 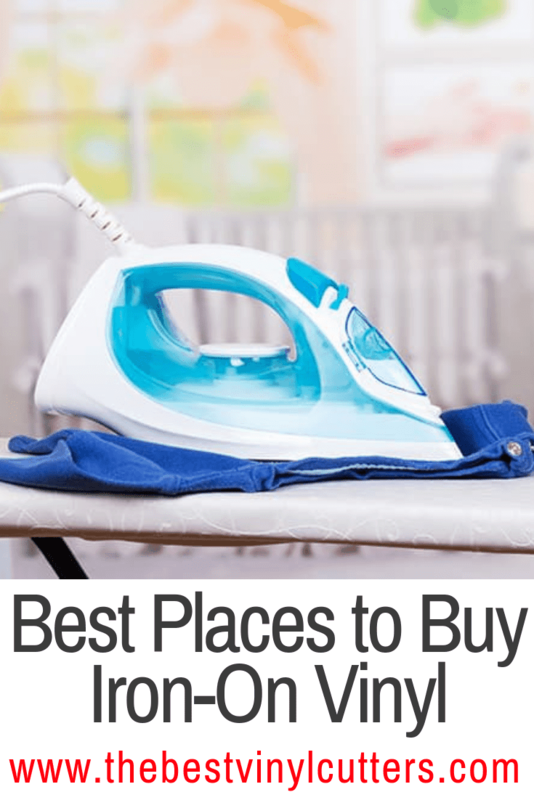 It makes sense as the brick-and-mortar stores all have more overhead costs, so it is pretty smart to look towards online stores if you wish to find the best value iron-on vinyl buys. What you can keep in mind is that you can in actual fact iron-on all heat transfer vinyl. We personally prefer to stick to vinyl that has specifically been designed for irons, rather than heat press machines though and you won’t find a lot of them on the market. 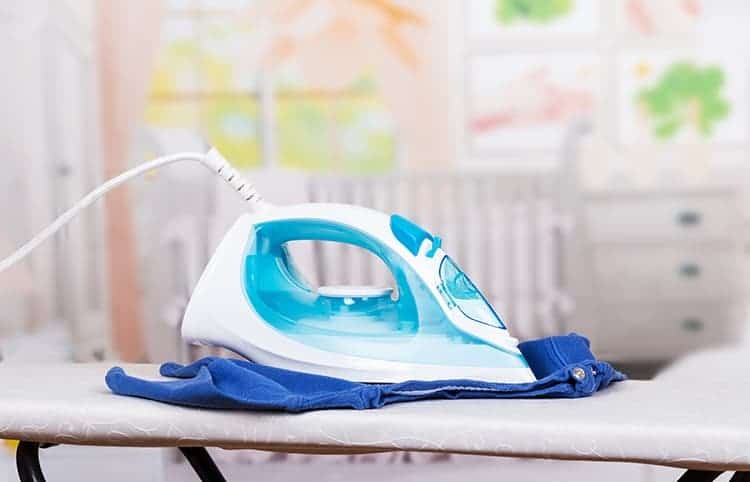 Click here to find the best iron on vinyl choices. Here is a list of some of the best places to buy your iron-on vinyl. Cricut has a fabulous iron-on vinyl range out. We also love that they have some beautiful speciality iron-on vinyl available in glitter, foil or holographic. Cricut states that their iron-on vinyl will outlast 50+ washes which is pretty good for an iron-on style vinyl. We love purchasing our vinyl supplies at Cricut because they have very regular sales on their tools, accessories, and supplies. Because I love my readers so much, I’ll share two money saving tips! Sign up for their newsletter to get a $10-off voucher to use on your first purchase of $50 +. You can sign up here. 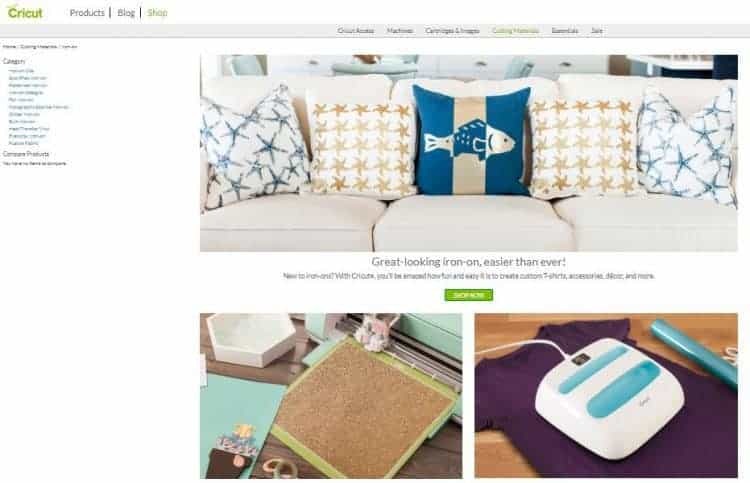 Become a Cricut Access member to permanently save 10%-off products, receive free shipping on orders of over $50 and receive special access to members-only sales. If you are not a Cricut Access member you can read about the program here. If you want to purchase more than just a few vinyl sheets, we highly recommend that you pop over to Cricut. However, if you are only chasing a single sheet of vinyl, we suggest you head over to Amazon. Amazon is brilliant if you know that you will only be purchasing a small selection of vinyl goodies because you can easily fill your basket with other non-crafty products as well. You will find any and all types of vinyl available at Amazon. Because I love my readers so much, I’ll share a money saving tip! Become a prime member to receive superfast 2-day FREE shipping. Better yet you can currently enjoy all the Prime benefits for free (for 30 days). Loads of other benefits, which you can read more about here. We highly recommend that you invest in proper iron-on designed vinyl if you know that you will be using iron for your projects. If you have a Cricut Easypress you can expand by purchasing any Heat Transfer (HTV) vinyl currently on the market. But truly Cricut has such a lovely range out that I don’t think you need to look any further! My favorite is the Cricut iron-on glitter vinyl – soooooooo pretty! And lastly, why not read up on our handy post of how to ensure that your vinyl application stays adhered for longer. Have fun shopping and have a fun time with your lovely projects.